The Aquash Brush is a refillable multipurpose brush that can be filled with water to blend watercolours or with coloured inks and water soluble paints to create watercolour effects. Features a flexible nylon brush tip which will not fray like hair brushes. 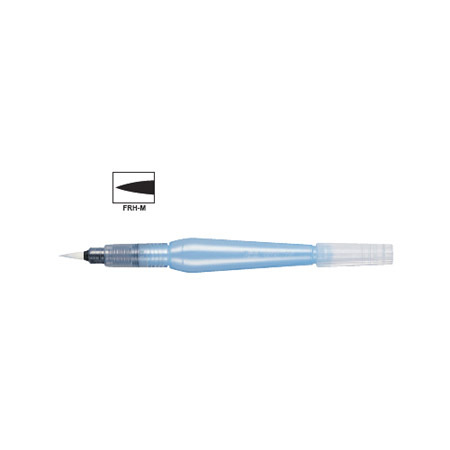 The tip has been specially treated to absorb and hold the ink for longer lasting strokes.